The Safety 1st Light ‘n Comfy Elite infant car seat can be utilized from 4-22 pounds with a protected 5-point harness that adjusts from the front. 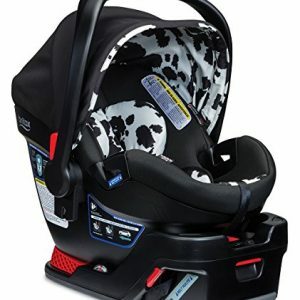 The Safety 1st Light ‘n Comfy Elite infant car seat can be utilized from 4-22 pounds with a protected 5-point harness that adjusts from the front. With 4 harness heights, you’ll be able to adjust the harness to the most efficient fit for a tiny traveler just coming home for the first time, and then easily keep your baby snug in the seat as they grow. The extra-lightweight design of the seat makes it easier to take away from the base and carry whilst out of doors of the car. The Light ‘n Comfy Elite Infant Car Seat includes an infant insert that provides a snugger fit for small babies.